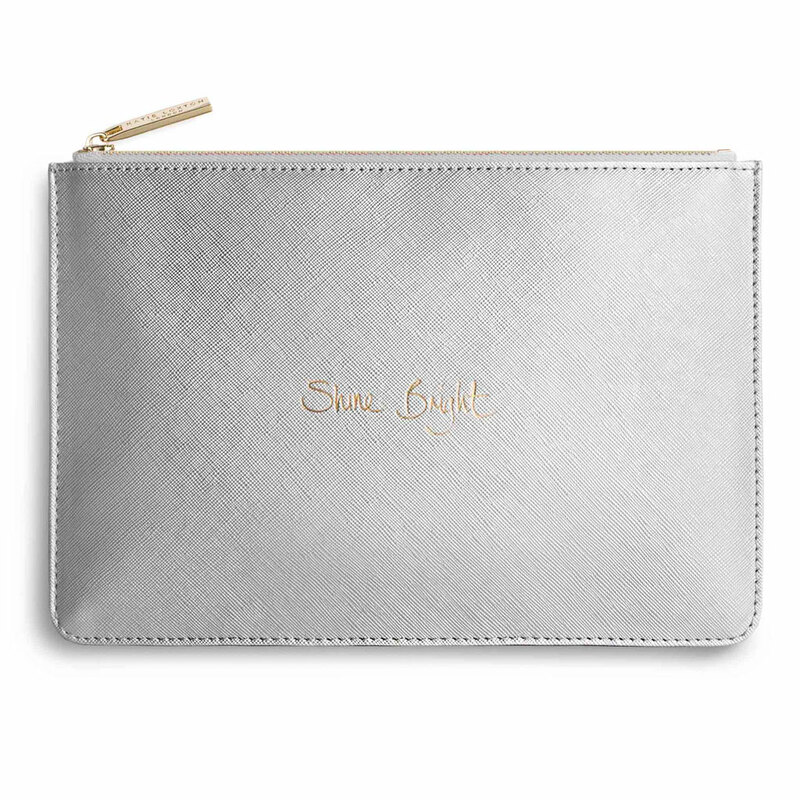 Shine bright this season with this beautiful ‘handwritten’ sentiment clutch bag in metallic silver. Beautifully finished with a gold branded zip and grey lining. 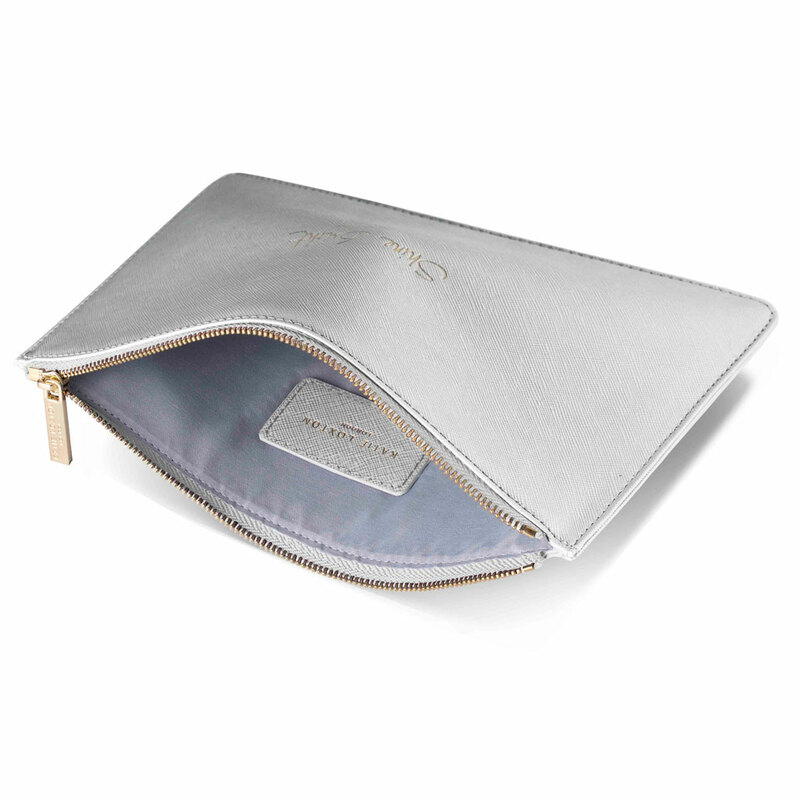 The perfect clutch for day and night. 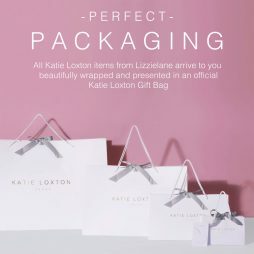 Katie Loxton pouches arrive from Lizzielane, carefully wrapped in tissue paper and placed inside an official white Katie Loxton gift bag with ribbon tie. 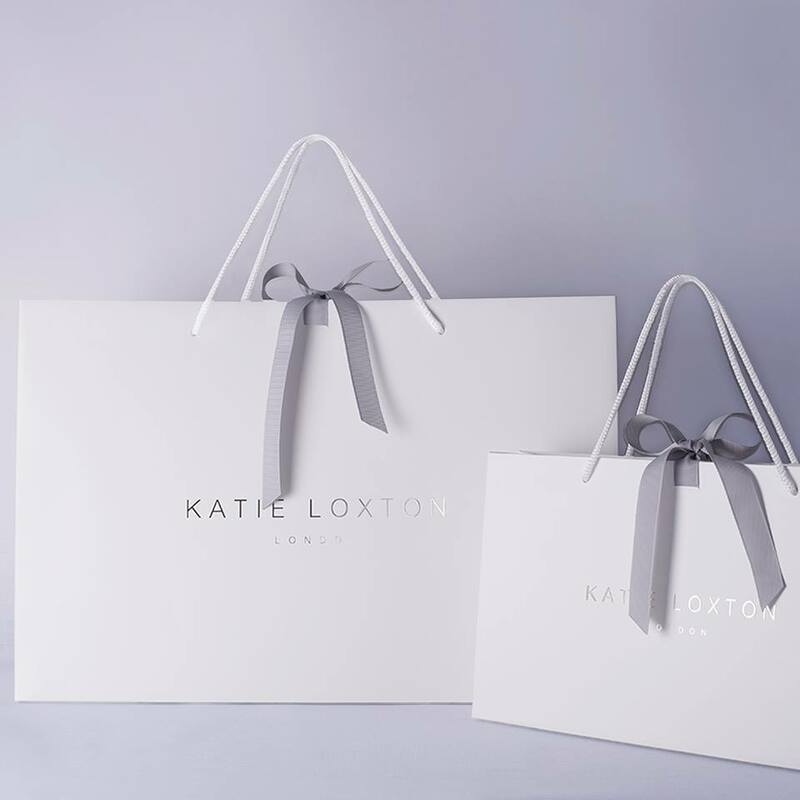 We’re so excited about the new AW17 additions to the Katie Loxton range of fashion and home accessories, classic pouches are back in fabulous new colours and sentiments adding effortless style through the new season. 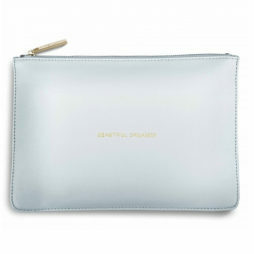 I love these bags – they are SO versatile and the perfect size to keep anything in. I have one in my work bag with my valuables in that I can easily take out for lunch. I have several of the metalics/bright coloured ones for going out clutches. They easily fit a phone, small purse, keys, make up etc. 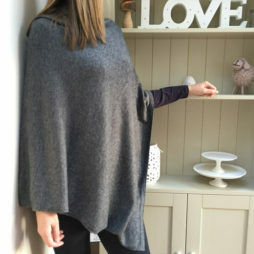 Great price and love the style. Delivery was so quick as well! Very pleased with this purchase and will make a wonderful gift. 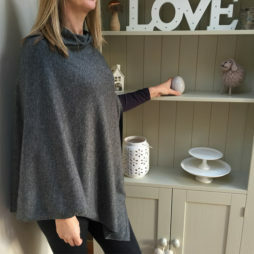 I was especially impressed with the quality, and i am considering buying these as gifts for different people going forward. Love Love Love! Arrived in a gorgeous Katie Loxton bags with some Love heart sweets and beautiful paper wrapping! Lovely bags and great size! I’ve got one of these so bought for best friend. Really lovely packaged in bag. Looks more expensive!